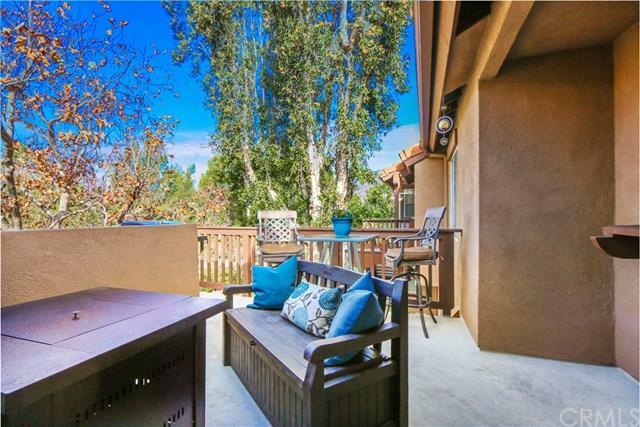 BEST location in the tract with private patio overlooking large greenbelt and O'Neil Regional Park. Spacious light and bright single level carriage unit with vaulted ceilings and no one above or below. Two Bedroom, Two bathroom, 1 Car Detached Garage plus Carport. Beautifully upgraded with hardwood floors, custom fireplace, ceiling fans, granite counters, stainless steel appliances and more. Stackable washer/dryer included! 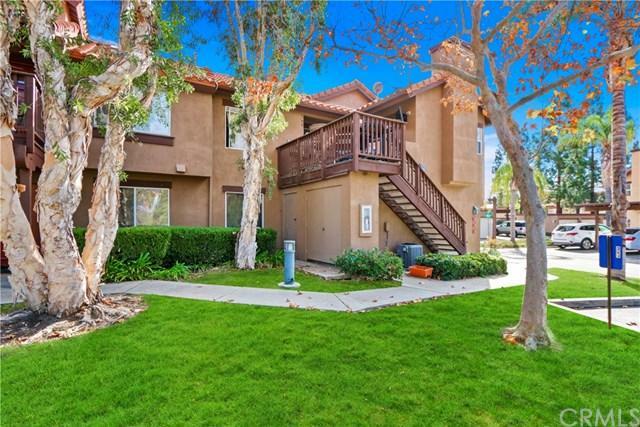 Close proximity to hiking trails, Rancho Santa Margarita Lake and Beach Club, Comm BEST location in the tract with private patio overlooking large greenbelt and O'Neil Regional Park. Spacious light and bright single level carriage unit with vaulted ceilings and no one above or below. Two Bedroom, Two bathroom, 1 Car Detached Garage plus Carport. 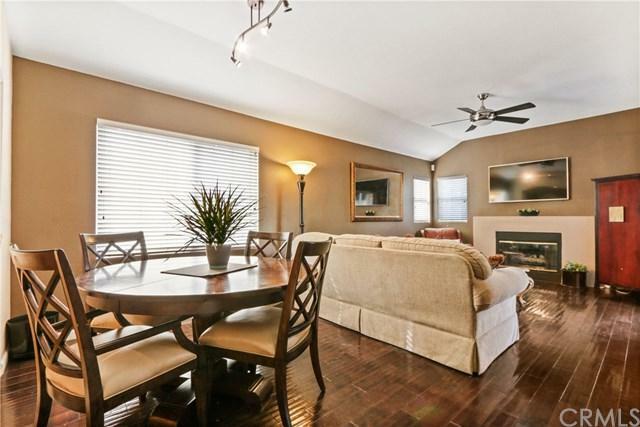 Beautifully upgraded with hardwood floors, custom fireplace, ceiling fans, granite counters, stainless steel appliances and more. Stackable washer/dryer included! Close proximity to hiking trails, Rancho Santa Margarita Lake and Beach Club, Community Pool, Shopping and Elementary School. Complex is FHA and VA approved!